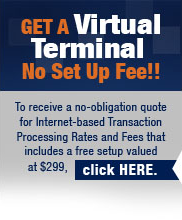 Veritrans offers all-in-one POS systems for restaurants and retail businesses. Get the answers you need before you buy. Call 1-866-474-4144 – Opt #2, today to talk with a knowledgeable customer service representative.